Intro Special: Buy All 5 Lessons and You Can Have the 6th Lesson FREE!! 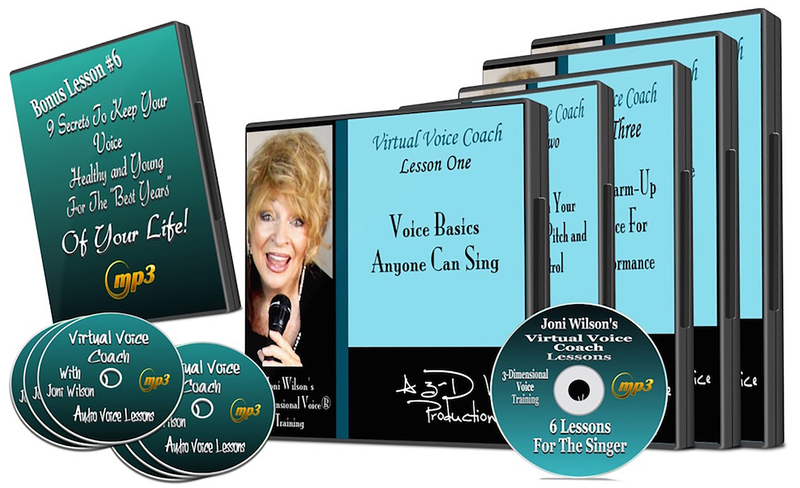 After losing my voice at the peak of my career, and not understanding why I have personally dedicated the past 20 years to finding new techniques to strengthen the speaking and singing voice. When you learn to use your voice correctly, it is possible to keep it healthy and active for life. 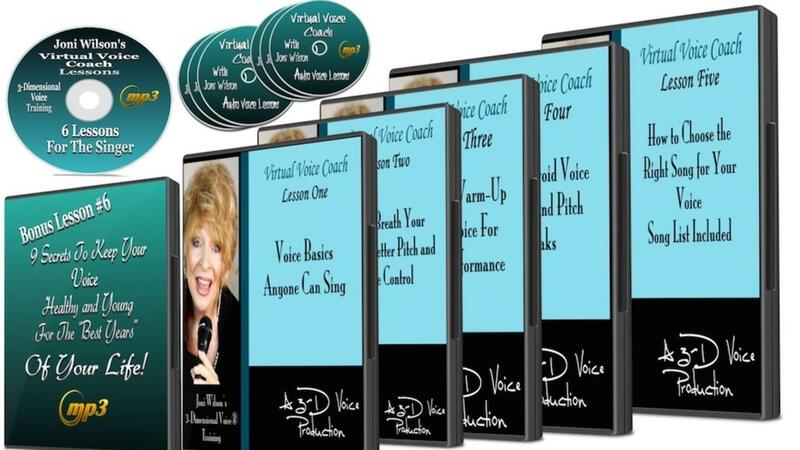 In Lesson Six, you will learn how to give yourself a "voice-lift" to keep your voice strong and youthful for the rest of your life. In my 25 years of teaching voice, I can honestly say there is no reason for the voice to age or deteriorate except for bad voice technique.